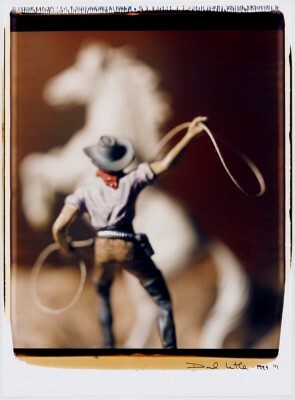 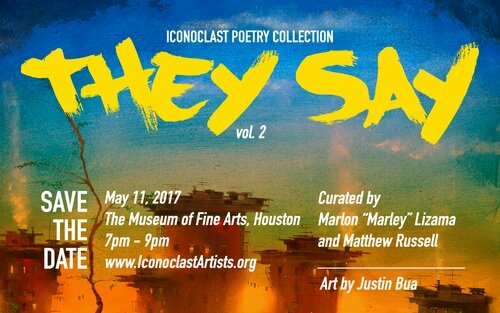 don’t miss our biggest event of the year, THURSDAY may 2nd at the mfah! 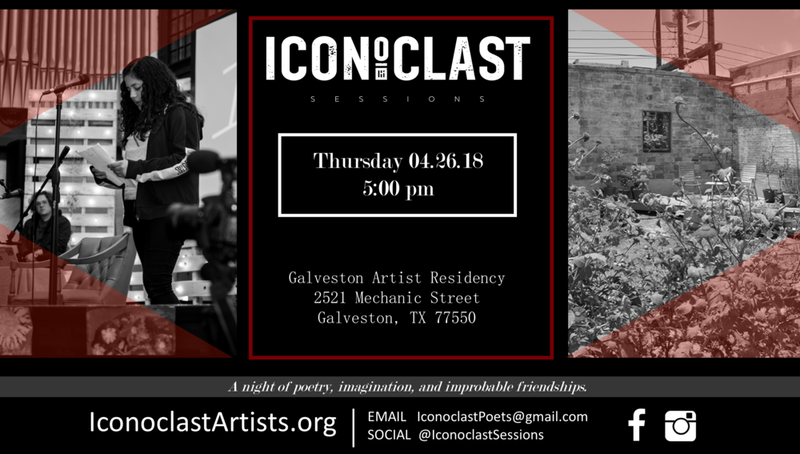 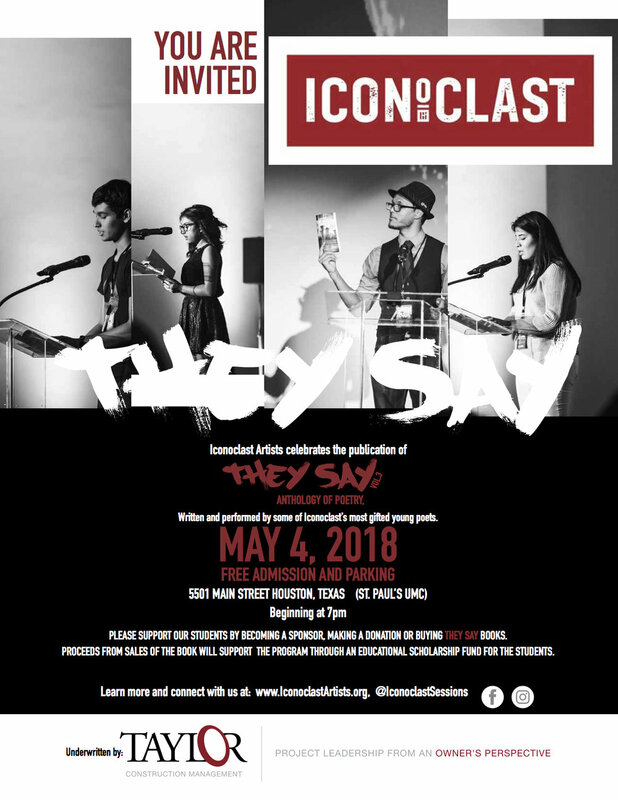 Iconoclast Artists presents SUSO 2019, Regional Youth Poetry Slam! 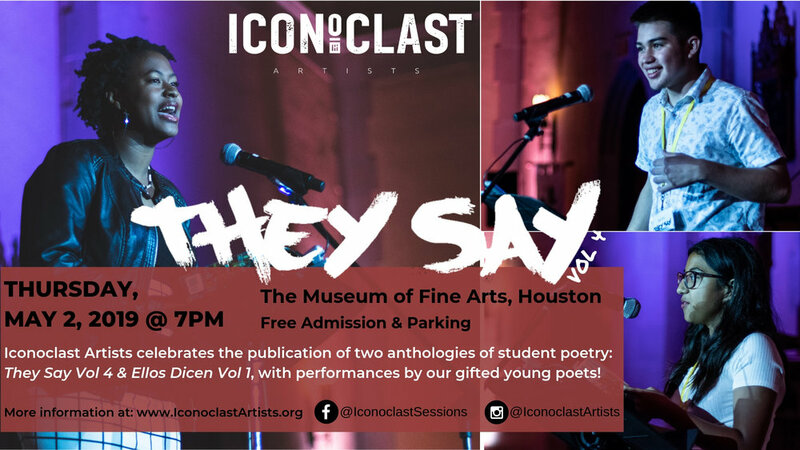 LIVE POETRY PERFORMANCE SESSION Thurs, Jan 24th 7pm. 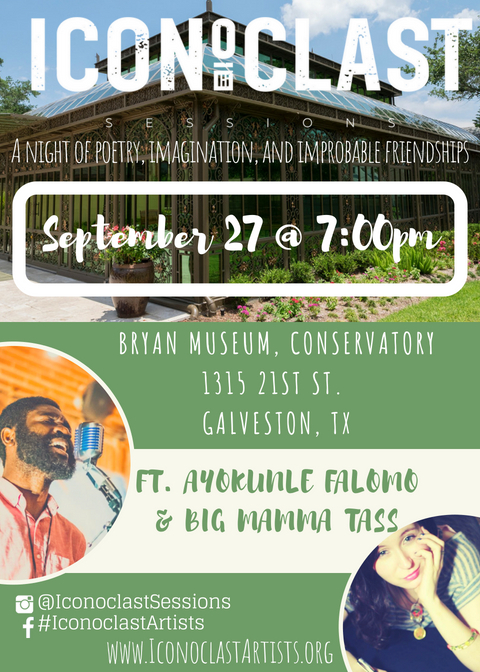 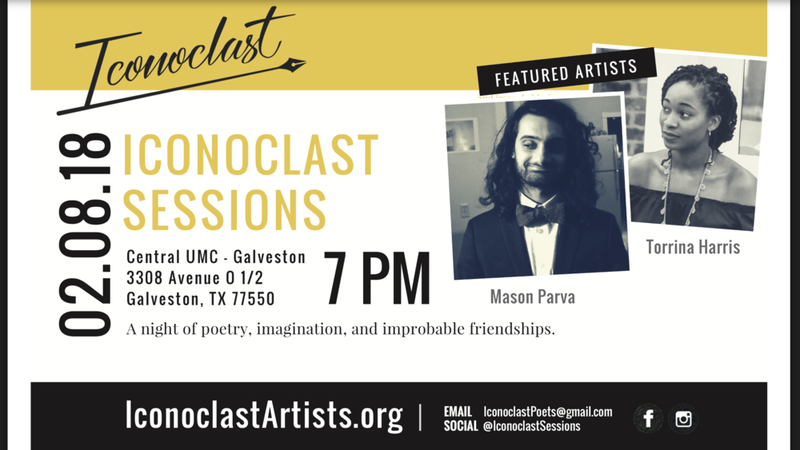 Two Iconoclast Poets talk about their upcoming live performance and what poetry means to them.